According to leaked, Apple should launch the new iPad in the second quarter of the new year and aim to carve out a significant share of buyers in the industrial and service sectors. 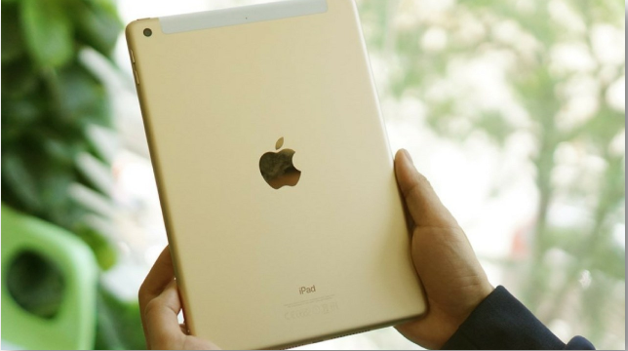 The new "low cost" model would come after the last 9.7-inch iPad launched in March this year, which in Italy is sold at a price of 409 euros. It is not clear whether he will replace or support him. Despite the great news for Apple fanboys, this report is to be taken with a pinch of salt as there is currently no confirmation from Apple or its supplier, and is based on a speculative leak that might have been prompted by cheaper internals for the next iPad. Stay tuned to Gadgets 360 for regular updates on the launch.